Ships tomorrow if you order in the next 23 hours 28 minutes. Beautiful, flawless skin is in high demand in today's society. One way to get it is by avoiding the toxic chemicals that are in most cosmetics. 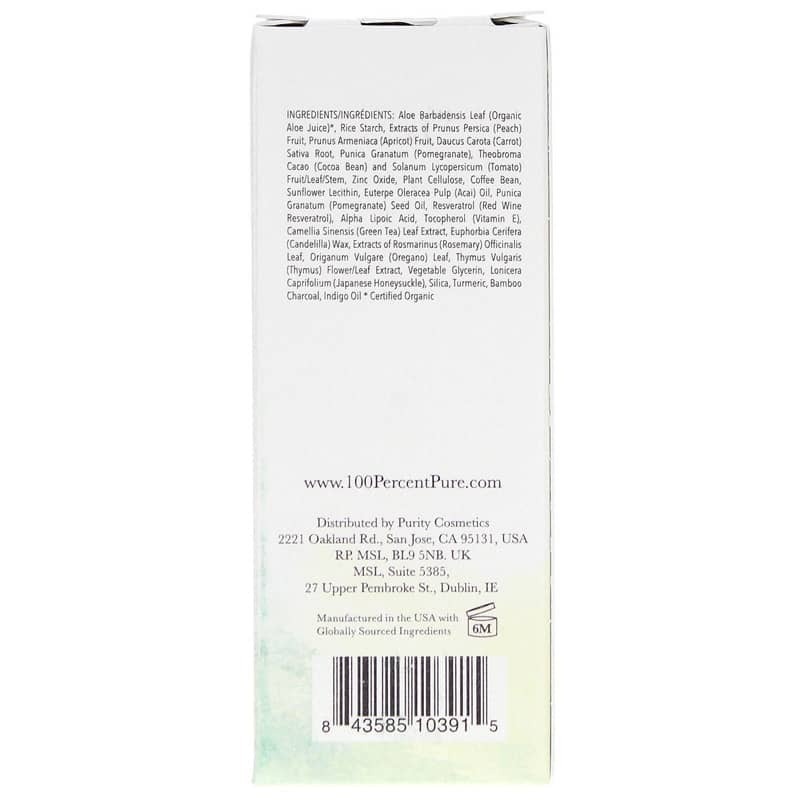 Many brands contain harsh chemicals like parabens, sulfates, harsh detergents, petrochemicals, synthetic chemicals, fillers, PEGs, and phthalates. These chemicals can do more harm to your skin (and health) than good. Fruit Pigmented Water Foundation Creme from 100% Pure hydrates and nourishes your skin while providing color and coverage--all without the harmful chemicals. 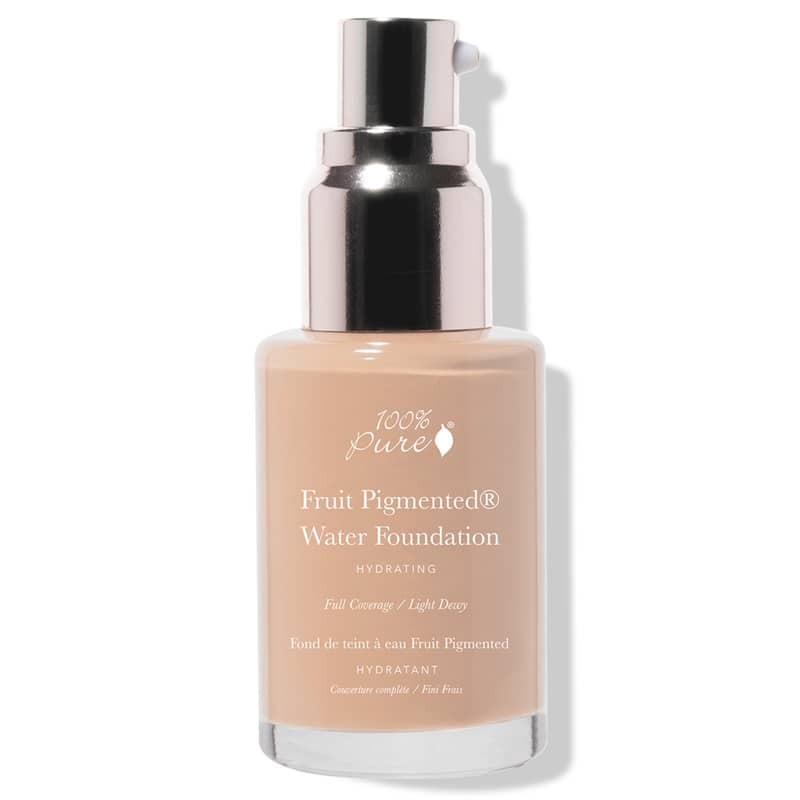 It offers an even, beautiful complexion while making it look as if you're not even wearing makeup! 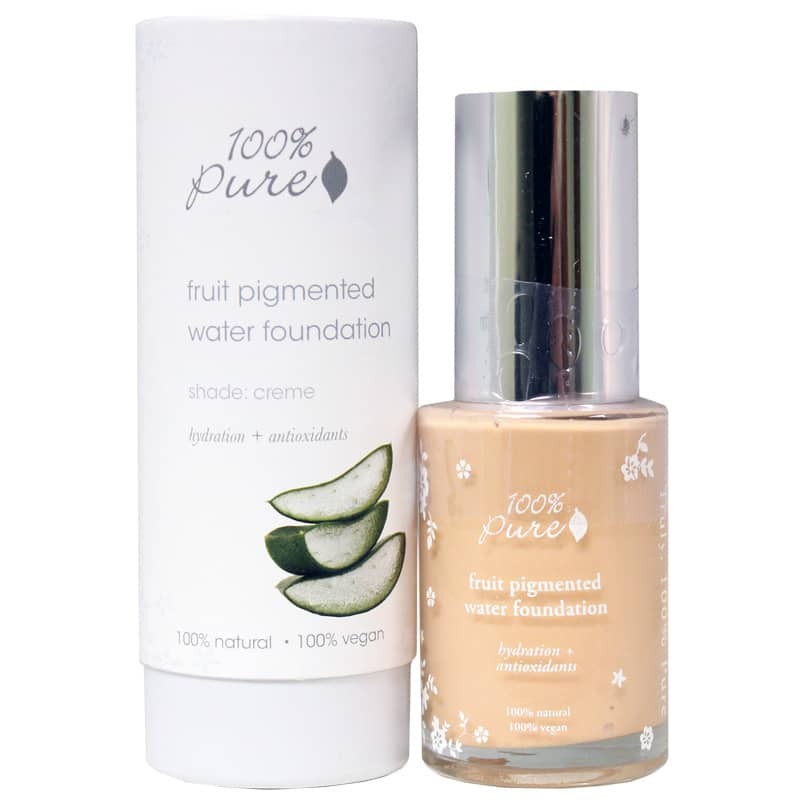 100% Pure's Fruit Pigmented Water Foundation Creme is 100% natural and 100% vegan. 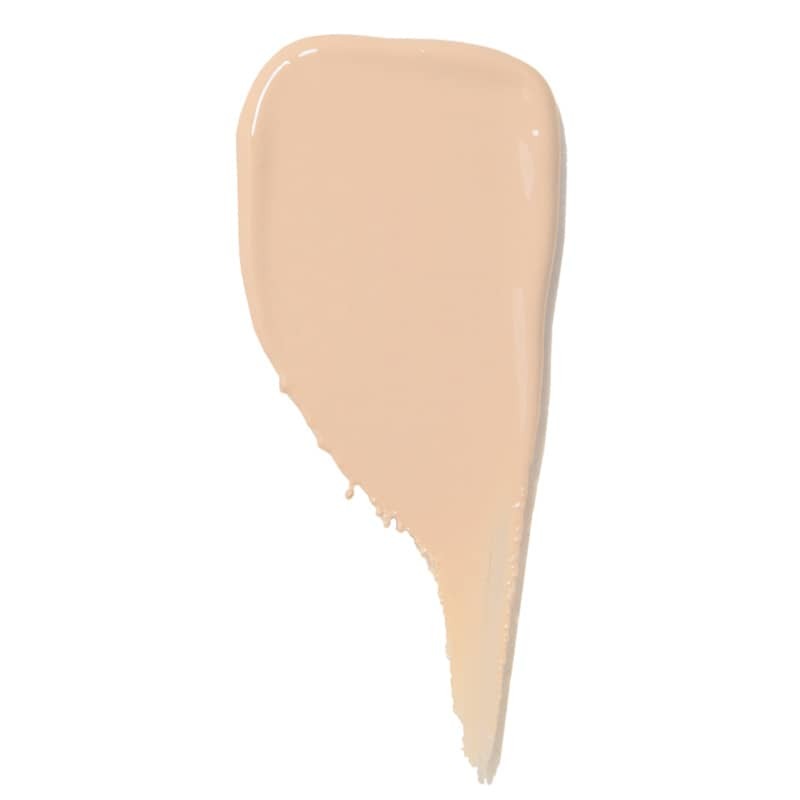 It's made with all-natural ingredients and is never tested on animals. It's also made right here in the USA. Choose the all-natural route to beautiful, flawless skin. 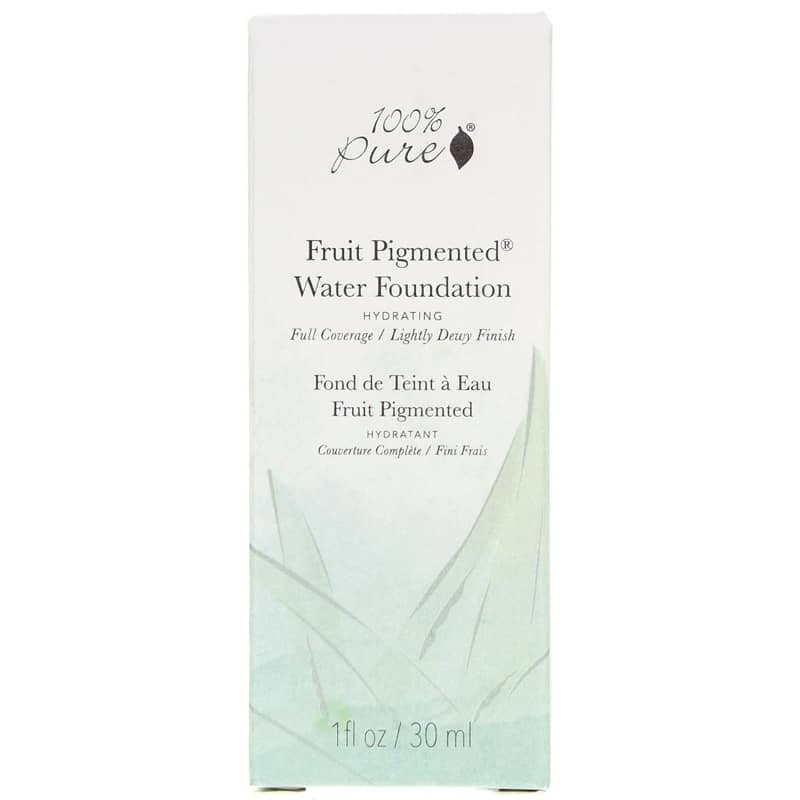 Try Fruit Pigmented Water Foundation Creme from 100% Pure today! Dot around face, use fingers to blend outwards really working it into the skin.